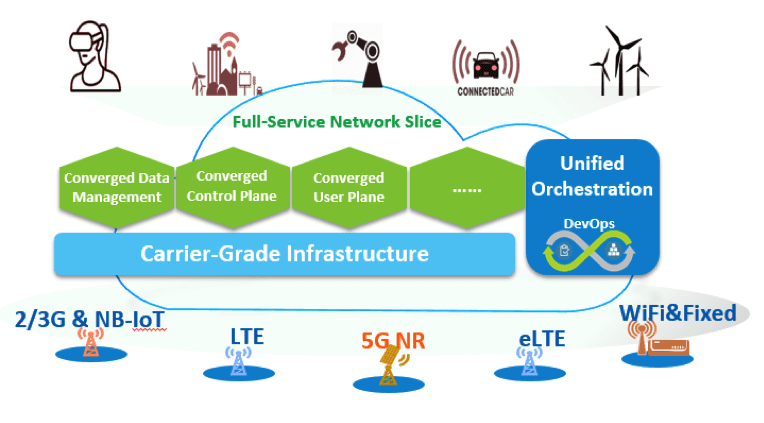 xgnlab : Large scale convergence with unified core is going to be the mantra of 5G adoption. 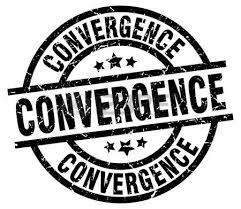 Large scale convergence with unified core is going to be the mantra of 5G adoption. Fundarc Communication (www.xgnlab.com) has been in thought leadership and pursuing its consultancy support for 5G evolution. It has advocated 5G evolution as scaled up process and visualize it as large scale convergence with unified core paradigms changes. It also see 5G evolution in line of convergence of LTE, 5G NR and WiFi, and will be stepping out with LAA and NSA mode. In fact SA would also not bring 5G alone ie. in stand alone but with WiFi and LTE too. Ironically AT&T and BT also doing significant research for 5G convergence. Boingo has also pursuaded its interest of WiFi coping with 5G. 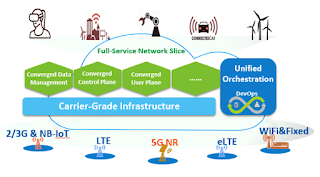 Recently ZTE also anoounce its convergent 5G core approach, as unified core for 5G as well as other legacy technologies moving together, as its strong point of view of capex and opex of operators to evolve to 5G along with existing operations and technolgy systems in place. ZTE Common Core is a 5G-oriented fully-convergent core network solution for all kinds of access systems of 2G/3G/4G/5G/Fixed networks. This solution is constructed based on cloud native and 3GPP R15 SBA standards. 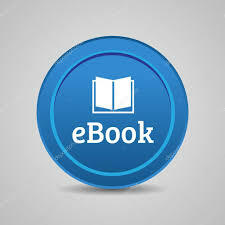 It includes a convergent control plane, forwarding plane and user data, supports unified resource management, unified authentication and authorization, unified user experience and unified operation and maintenance, and aims to provide operators with efficient, open and intelligent new-generation networks. It helps operators achieve multi-network collaborative service deployment and network evolution in the 5G era, greatly reducing deployment and evolution costs. 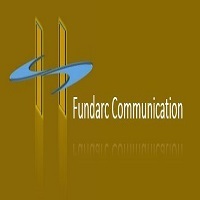 Ask for Fundarc Comm Whitepaper on 5G.